ATDB • View topic - NSW-Domino Volvo . I saw this baby parked in Ultimo and got out to take these shots. Not sure what the chassis is but it is front engined as it has a Bedford style engine cover next to the driver. 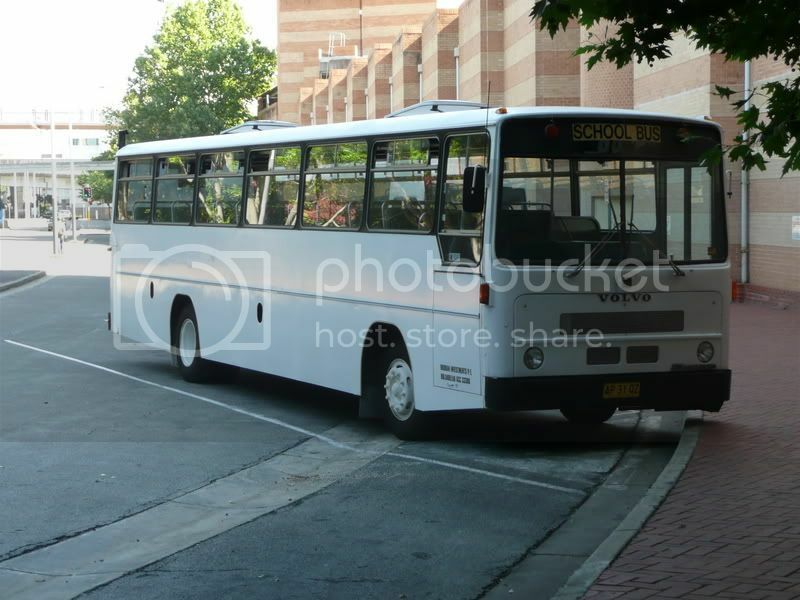 Mr Ayre has scoured the electronic market and secured us a newer 47- seater. It has just been delivered and with just 330,000 kilometres on the clock it is a relative youngster compared to the >950,000 kms on the existing old bus that has served us well for three years longer that it was supposed to. I am pleased that more students will be able to be transported to sporting venues, events and activities using the bus. I know that students will respect the school property that has been acquired for their benefit. 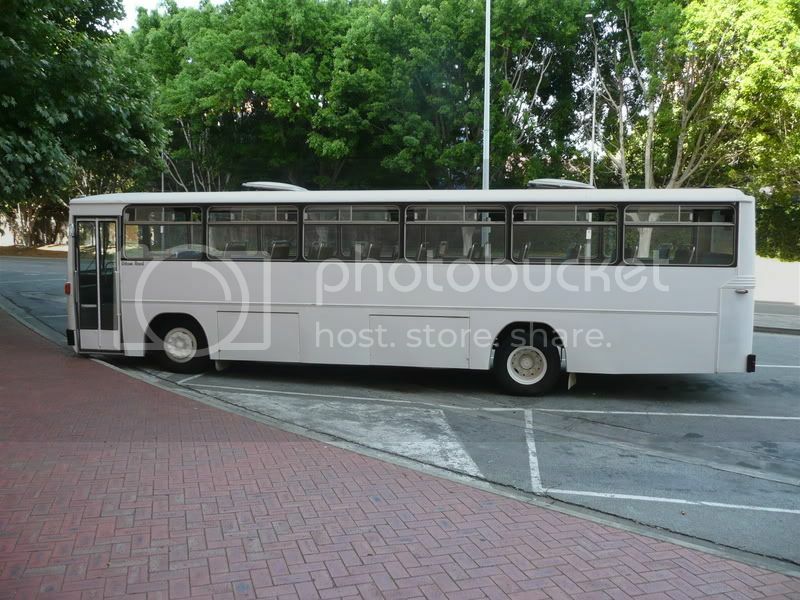 The old bus will be sold as soon as possible. If I'd never seen that body style again it wouldn't have been a day too soon! A bit off topic, I know, but are the Oliveri's Worldmasters with this bidy still in service? 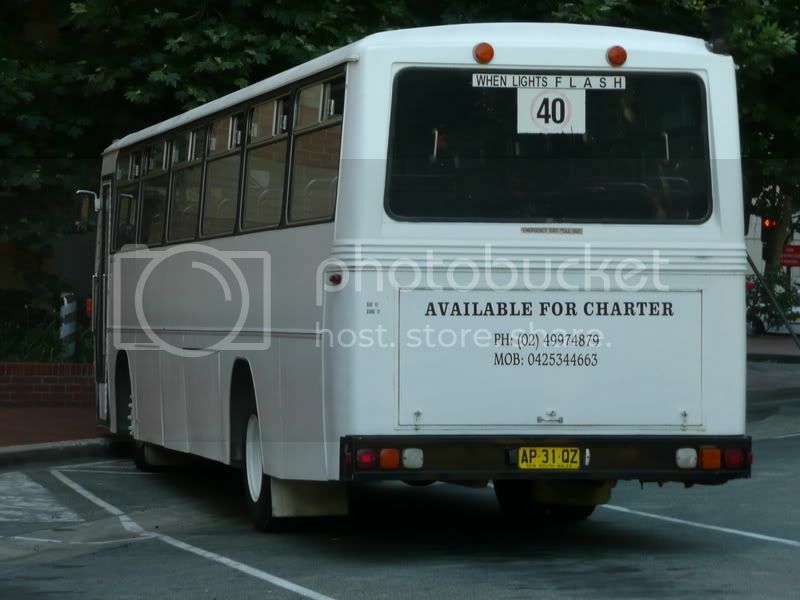 I traced the phone number on the back of the bus 02 4997 4879 to Sam the Waterman 5 Flora Close, Buladelah. When I looked at that address in Google maps - dated back in 2008 unfortunately - I cam up with this. So it looks as though the bus above was replaced by a Hino. I could not enlarge it to get a rego.